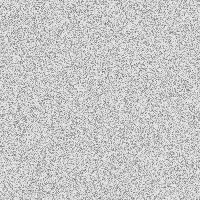 Description: Greater Manchester Cichlid Society. 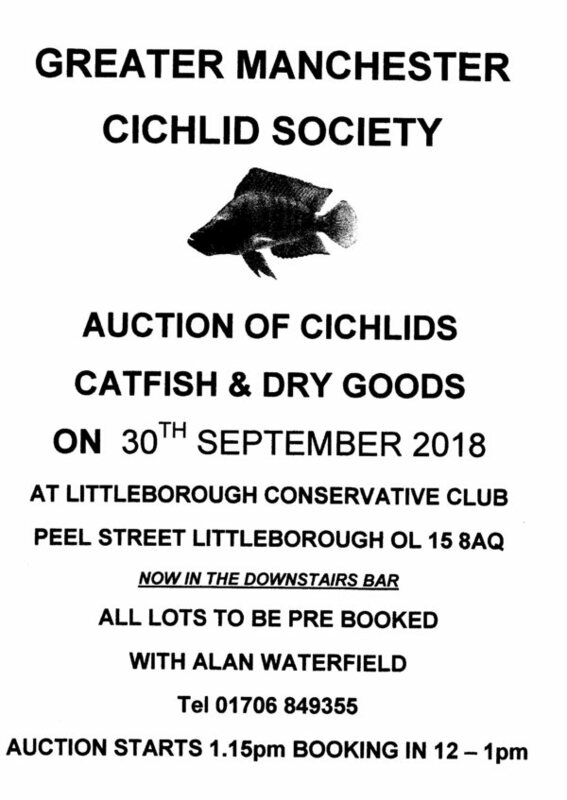 Auction of Cichlids, Catfish and Dry Goods. on the 30th of September at Littleborough con club. se flyer for details.